McKee’s hollow metal doors – providing solutions for healthcare, public transportation, education, public facilities, hotels, retail, and office spaces. Hollow metal doors provide the best long-term value in the door and frame industry while offering aesthetic versatility to satisfy the requirements of your project. In addition to the benefit of the strength and durability of McKee's hollow metal doors, so is the total cost of ownership. 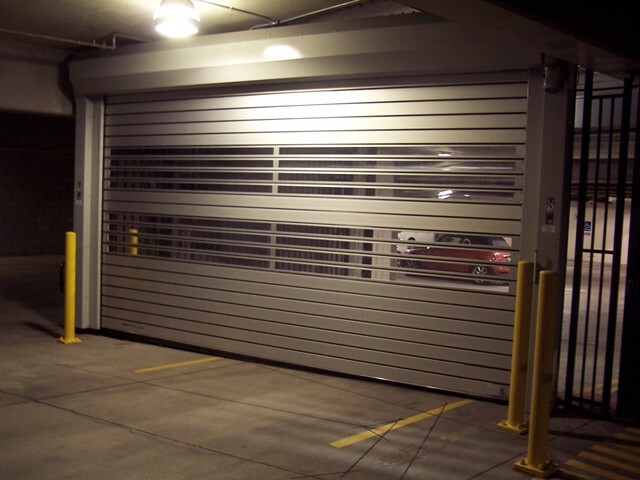 Properly installed and maintained, hollow metal doors often last 30 years or longer. McKee offers a variety of accessories for hollow metal doors such as panic devices, door closers, security bars, exit alarms, thresholds, and weather-proofing products.